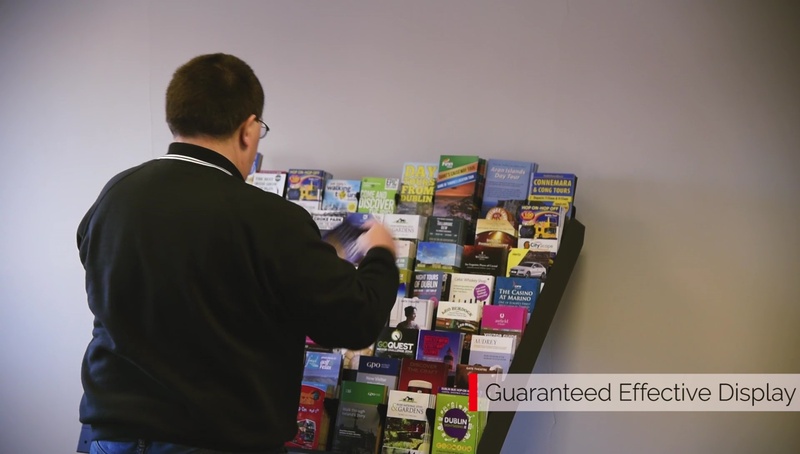 Brochure Broker is a One Stop Shop for all brochure Display and Distribution requirements. 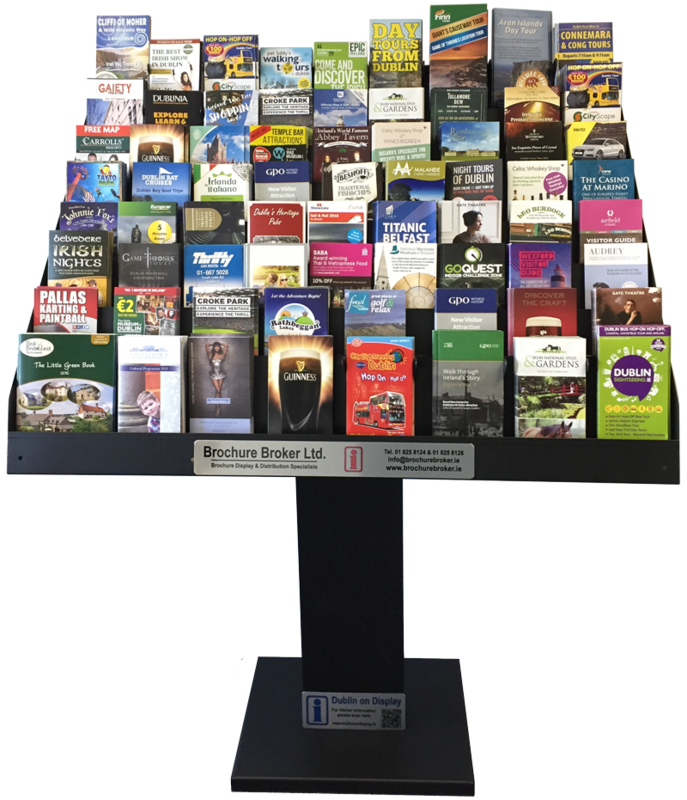 Brochure Broker, now 25 years in the business offer a comprehensive and professional Brochure Display/Distribution service throughout the hospitality industry. 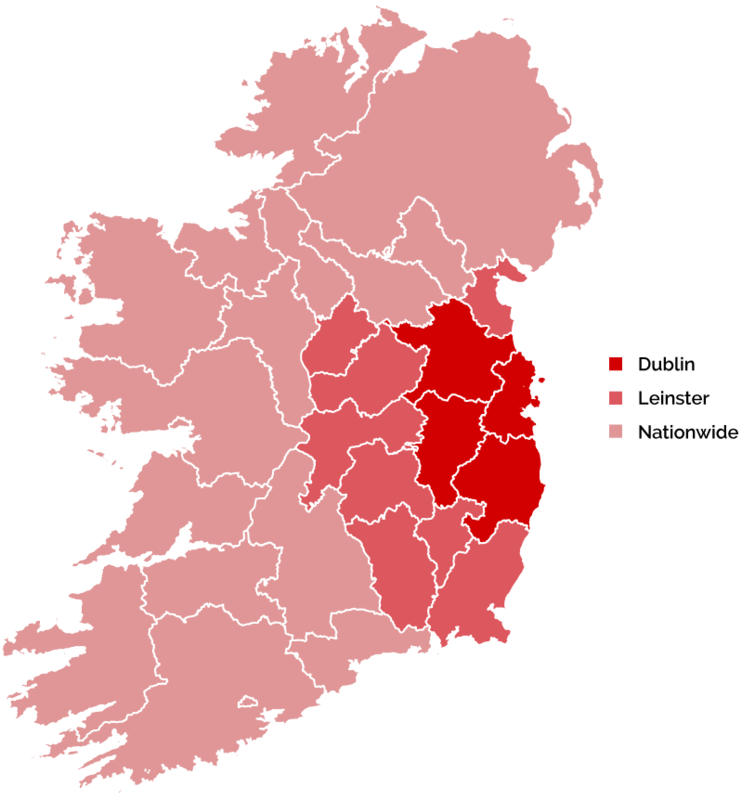 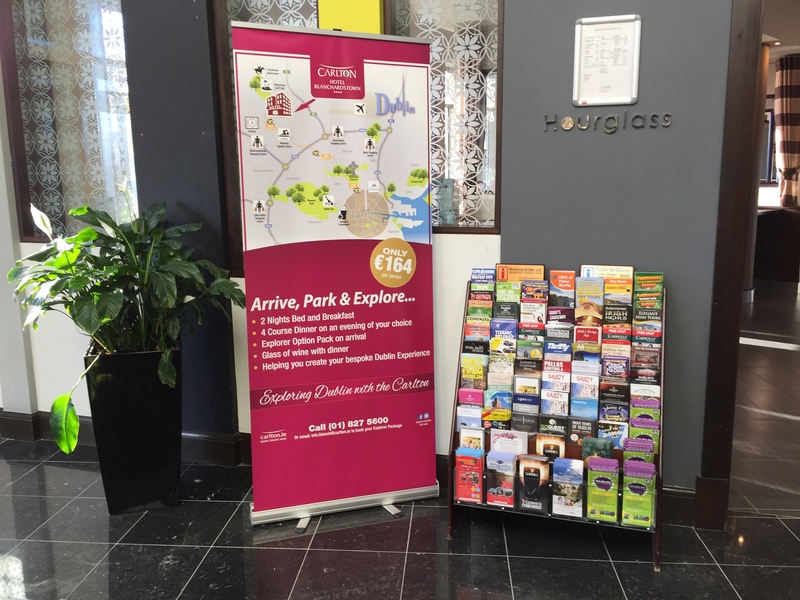 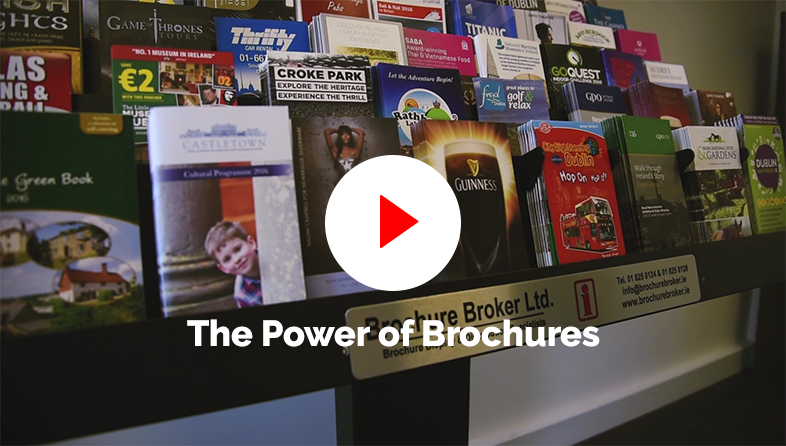 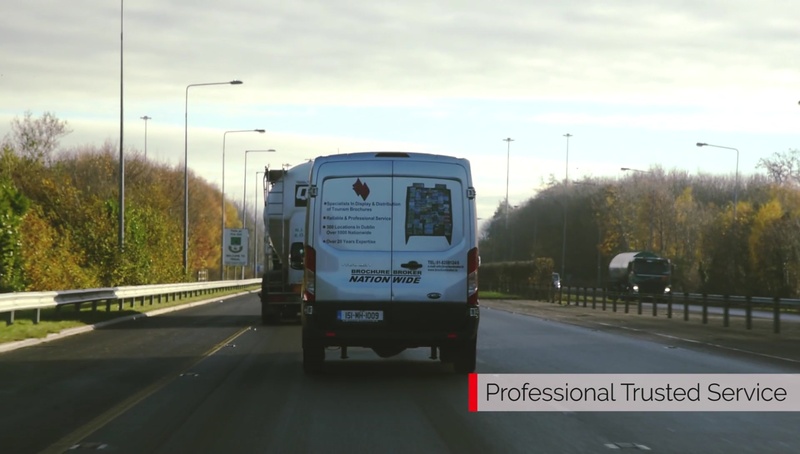 The Brochure Broker Display System remains unique and is augmented by a comprehensive distribution system with 600 locations serviced within Dublin, encompassing Meath, Wicklow and Kildare and a further 400 locations nationwide ! 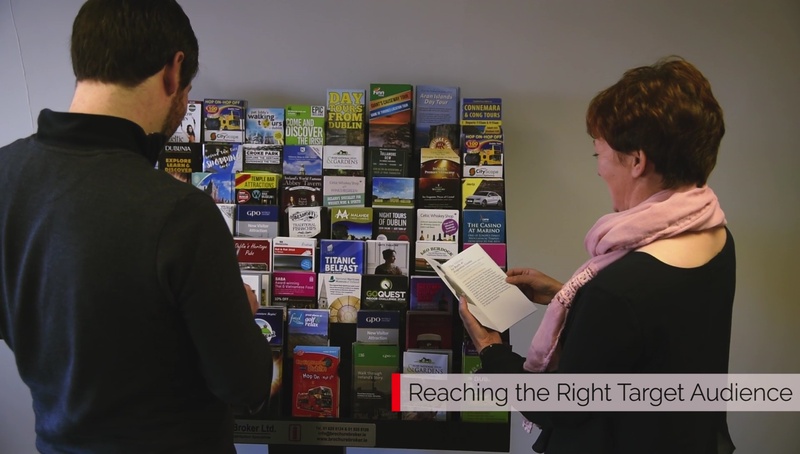 Do you need to attract more visitors? 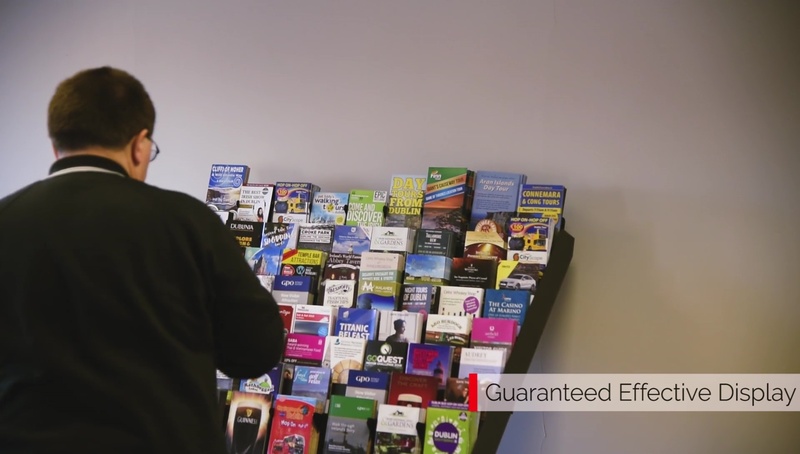 Maximise Sales and generate more income? 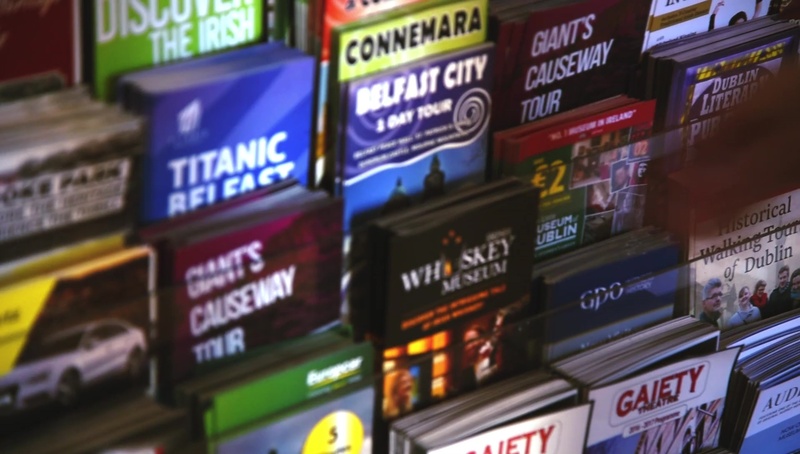 Our strength is in tourism marketing and our experience in the tourism industry can help market your business from small independent companies to national organisations.